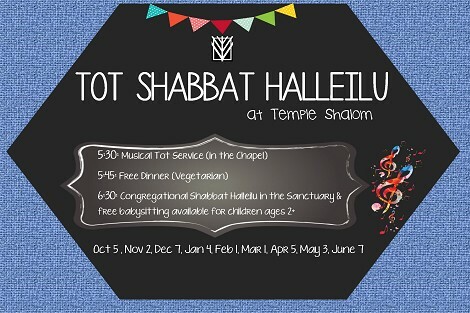 Welcome Home To Temple Shalom! “After the Israeli Election: What’s Next?” will be subject of a conversation with former Hebrew University Political Science Department Chair Reuven Hazan. Now that Prime Minister Benjamin Netanyahu will continue in office, what does the future hold for Israel? For peace negotiations? Professor Hazan will offer answers to these questions and more. The free event is sponsored by the Israel Engagement Task Force of Temple Shalom and Friends of Hebrew University. Matt Savage, who leads our Shabbat Halleilu band, plays with his sextet in this special concert celebrating the release of his new jazz fusion CD, Splash Variations. Tickets are available. Sunday, April 28, 10-11 a.m.
Get creative with nature painting and clay in this free program for children ages 18 months - 5 years. 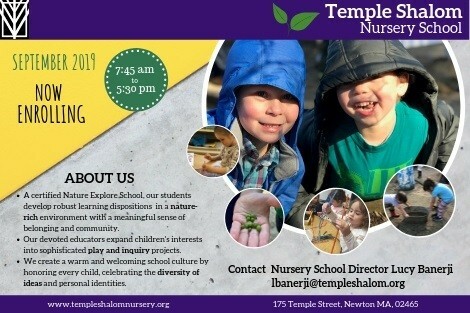 The children and caregivers can come and explore our monthly activities with our wonderful Temple Shalom of Newton Nursery School teacher Sabrina. The next Little Explorers is on Sunday, May 19 at 10 a.m. No sign up is required. Thursday, May 9, 6:30-8:30 p.m.
Join us for our annual Sisterhood Member Dinner. The event is free to Sisterhood 2018-2019 members. Not a member yet? No problem. Become a member for $45 and attend the dinner for free. Please bring feminine hygiene or new underwear product to donate (the preference is for sanitary napkins to tampons, new underpants, new and gently used bras) for Dignity Matters, which helps those in need. It's more than friendship. It's Sisterhood. Sign up now. Registration closes May 6. Temple Shalom’s Social Justice team has pledged up to $1,000 in matching funds to support the Newton's Gun Buy Back on June 15. Please help keep Newton safe by donating $25 gift cards from Wegman's or Whole Foods at the Temple office. Gun buybacks allow individuals to surrender unwanted firearms with no questions asked in return for a grocery gift card. The surrendered guns are destroyed, reducing the number of guns in our community.The Newton Gun Buy Back will be led by the Newton Police Department in partnership with the Middlesex Sheriff's Office and the Newton Interfaith Clergy Association. For more information, contact Laura Towvim. The Nursery School is open for registration for the 2019-20 school year with extended hours. The Nursery School day will start at 7:45 a.m and close at 5:30 p.m. Contact Nursery School Director Lucy Banerji for more information about this warm, engaging program. For detailed information about the school, visit the Nursery School website. 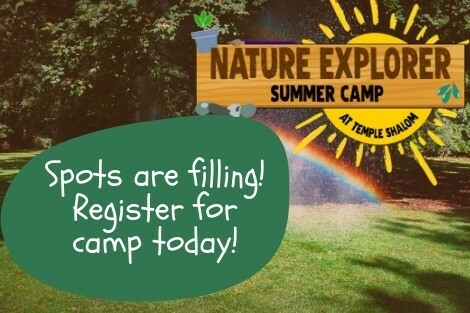 The Nature Explorer Summer Camp is back in late June for two months of fun-filled programming ranging from gardening to puppets to outer space. While many days are at capacity, there are openings. Contact Camp Director Becca Yudkoff with name and age of your child and what day, hours and weeks you are seeking. Sign-up is by the week. 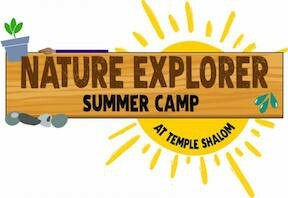 Registration for next year’s SHACHARIT education program has opened. SHACHARIT meets on Sunday mornings from 9:30 a.m. - noon and is complimented by a one-hour "Small Group Hebrew" session for students in grades 3-6. Register now for the year starting in September. People must be logged in to register. The Minyan and Torah Study group meets on Shabbat morning not only to pray and discuss the finer points of that week’s Torah reading, but also to shmooze over mouth watering home-made delicacies. Now, you can create those very same creations at home thanks to the brand new Minyan and Torah Study cookbook. The group meets every Shabbat at 8:45 a.m.